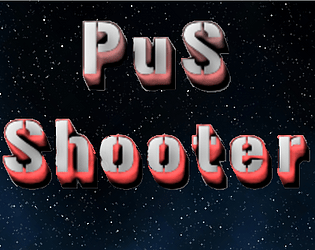 A basic Power up space shooter with a cat/dog theme. Well, that was fun! I lost when I reached the which I think is the boss cat xd.